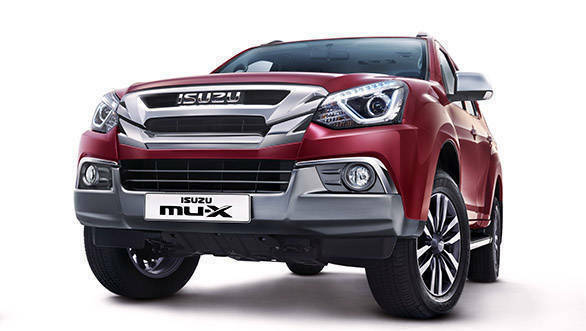 Isuzu Motors India has launched the new 2019 Isuzu MU-X SUV in the country at a price of Rs 26.26 lakh for the 4x2 variant and Rs 28.22 lakh for the 4x4 variant (both prices, ex-Hyderabad). The 7-seater MU-X primarily features a cosmetic refresh apart from a minor update to the cabin, and no mechanical changes from the current-generation SUV on sale in the country. The pre-facelift MU-X was launched in India during May 2017, replacing the MU-7 SUV. The facelifted MU-X now replaces the 2017 model. In terms of safety, the MU-X now has six airbags instead of the earlier two and Hill Descent Control (HDC). 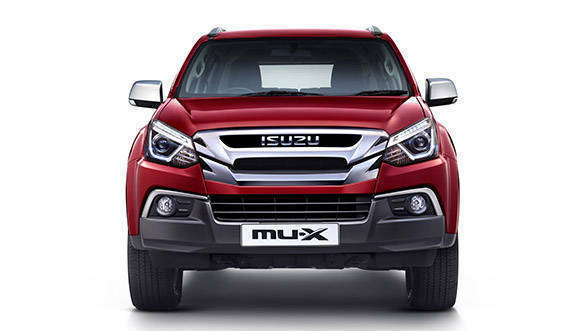 Speaking at the launch of the new MU-X, Jonty Rhodes said, "Built on the versatile D-MAX pick-up platform, the SUV has more to offer to travel enthusiasts like me and to many families. It certainly brings the best of both worlds together and it grows on you as you drive it more".